A pretty good week for the HLHB System, as it gained tons of pips from both EUR/USD and GBP/USD. Not bad for a week’s worth of forex trades! EUR/USD was on a slow and steady uptrend for most of the week, thanks to a bit of dollar weakness and more overall focus on the more volatile currency pairs. 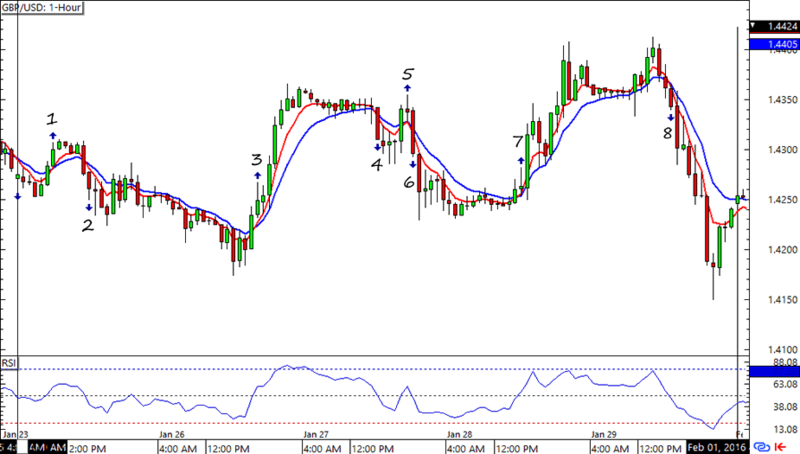 The HLHB system managed to catch a few pips though, especially from signals 1, 3, and 7. By the end of the week the gains outweighed the losses and the system capped with a 58-pip gain. Not bad! Now this is trend catching! GBP/USD traded on wide ranges and saw some wild swings, which were enough to get more than a couple of pips for this trend-catcher system. Only one signal was invalid and only two printed losses. Signal #8 was especially helpful with its 143-pip gain. 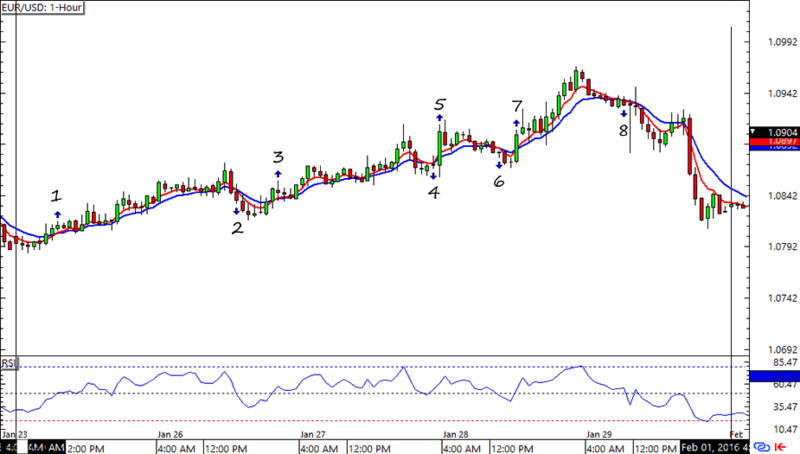 By week’s end the system was up by a whopping 304 pips from Cable. Woot! Woot! See ya on my next HLHB post!